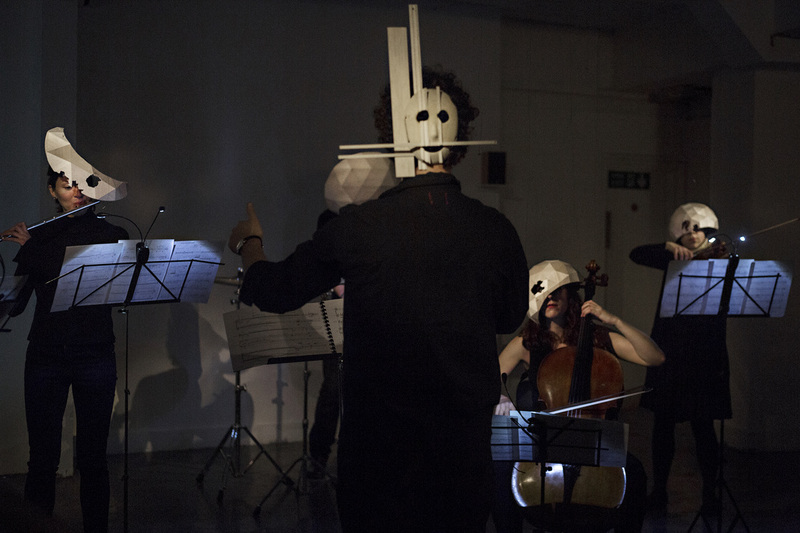 The Pierrot Project is an arts collective that encourages interdisciplinary collaboration between artists, composers and musicians. We seek to facilitate opportunities for talented contemporary artists and musicians to work together in unique, informal settings. Our programme of exhibitions, performances and events is committed to widening participation from individuals and groups who may not typically access contemporary music and art. 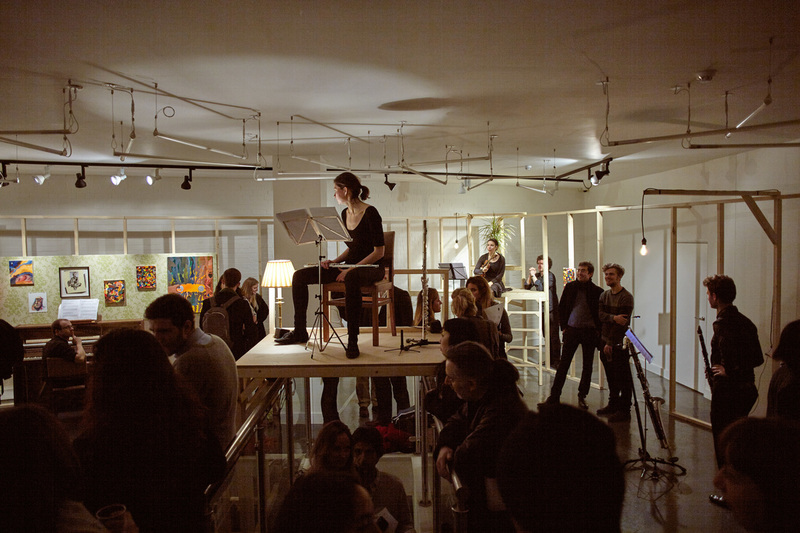 The founding members of the collective are curator Niamh White, composer Ewan Campbell and pianist Alex Wilson. Niamh White is an independent visual arts curator and consultant. She has curated a broad range of exhibitions for London and national museums, institutions and galleries, and is a visiting lecturer at various universities across the UK in the fields of art history, collecting and exhibition making. She also runs an art consultancy offering advice to individuals and companies in building outstanding collections of contemporary art. ​Ewan Campbell’s compositional preoccupations tend to be in the field of translation from other art forms into music, which makes him apt for collaboration. He studied music at both Cambridge and King’s College London, where he achieved a PhD under the tutelage of George Benjamin and Silvina Milstein in 2013. 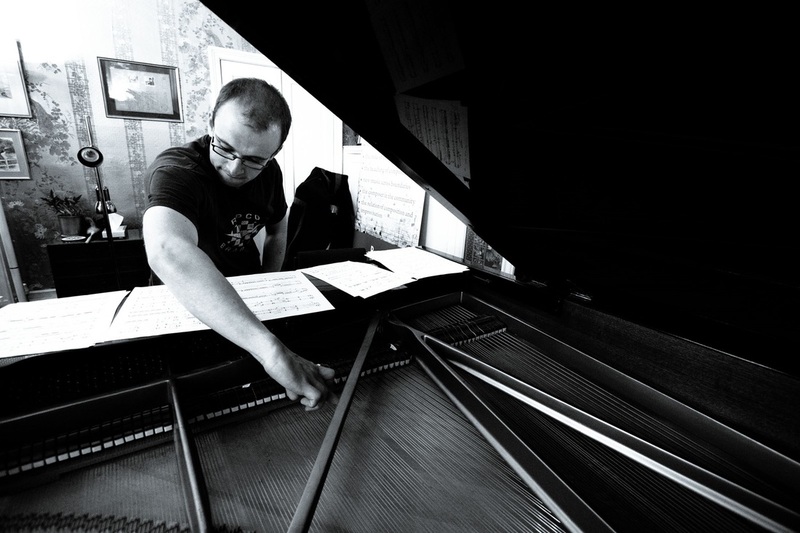 Ewan supervises in contemporary music and composition at Cambridge University, and is a visiting artist with the Aldeburgh Young Musician Scheme. Alex Wilson studied at York University and for a Masters in piano performance with Andrew Ball at the Royal College of Music, from which he graduated with distinction in 2011. As a concert pianist he has performed around the country, in venues including Wigmore Hall and Cadogan Hall, and has performed in France, Spain and at the Rachmaninov Hall, Moscow.